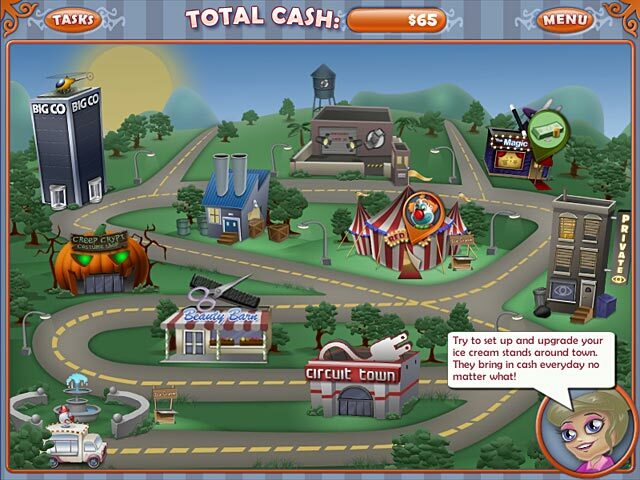 Ice Cream Craze: Tycoon Takeover game download. 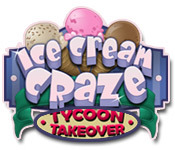 Free download Ice Cream Craze: Tycoon Takeover for Mac. 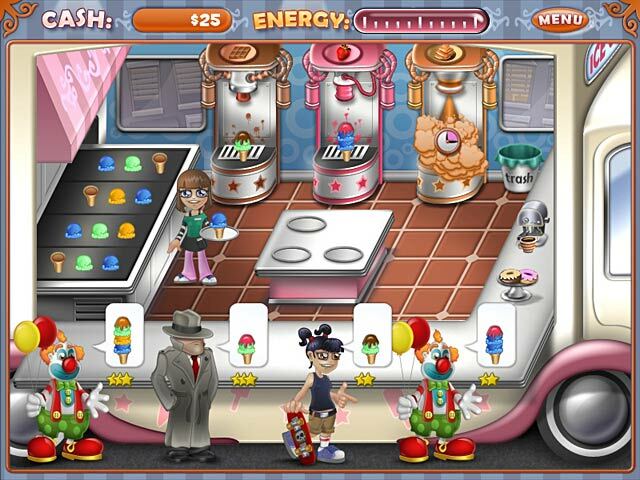 Many years ago, a mysterious tycoon started BigCo and became the dominant ice cream maker. Since that time, all who have tried to contend with BigCo have failed. 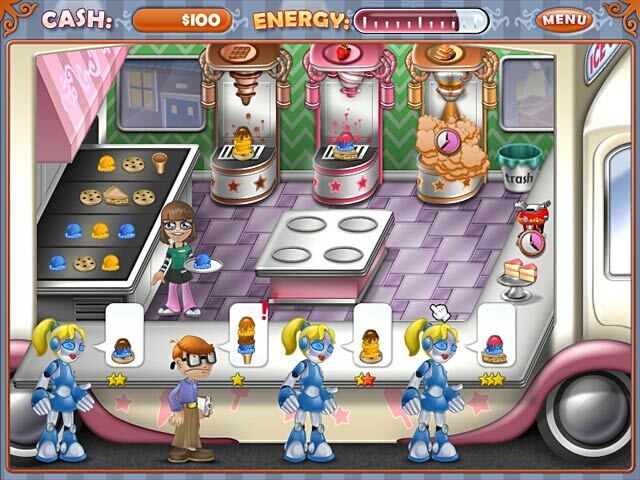 Armed only with an old ice cream truck and the wisdom of her grandma, guide Anna through challenges from impressing fickle business owners around town, to earning respect, cash and special truck upgrades. Choose your own path to success! Choose Your Own Adventure Style Gameplay! A Slew Of Quirky Customers!